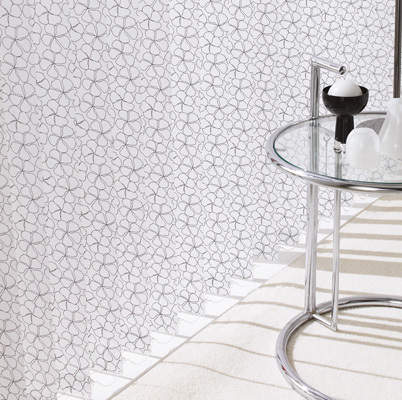 Our vertical blinds are available in a range of beautiful colours and patterns, bringing a contemporary style to any room. 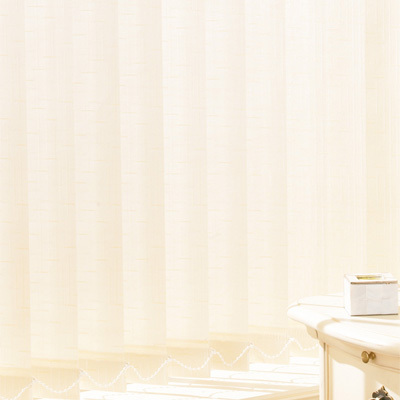 Vertical blinds offer a stylish solution for light and heat control, while maintaining privacy. 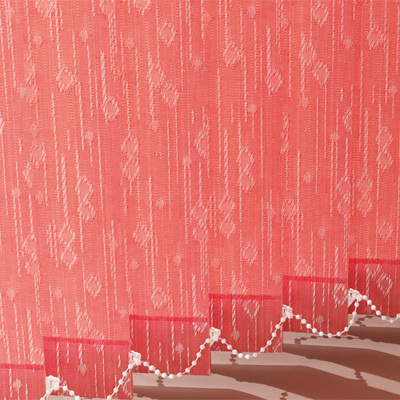 The subtle natural tones or vibrant modern colours from our wide range of fabrics will help achieve the look and feel you want for your home or business. Versatile and suited to all types of windows, including sloped and bay windows they offer a great option for french doors, patio doors, conservatories or in fact, any large window space. We are retailers for major manufacturers, including louvolite. Wipeable and washable fabrics, translucent through to blackout, our large variety of materials will compliment your decor and environment. 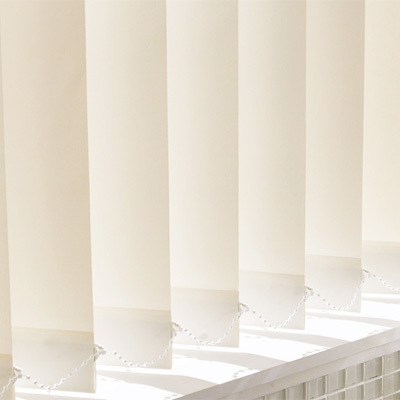 Headrails in a choice of colours and customisable control options really make our blinds feel bespoke to your needs and requirements. 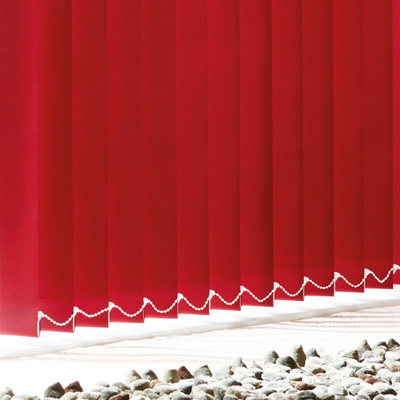 For extra tough conditions, ask us about our range of RIGID VERTICAL BLINDS. 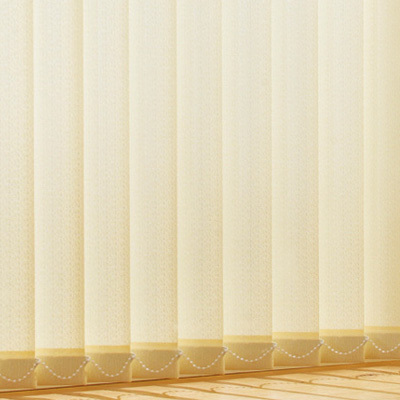 Rigid blinds are heavier and are less affected by breezes blowing through the window. Or try our EASY WIPE range, ideal for the kitchen or bathroom areas , just wipe clean. 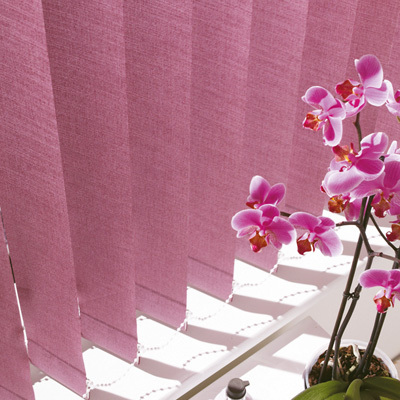 Fabrics co-ordinate with the roller blind range. 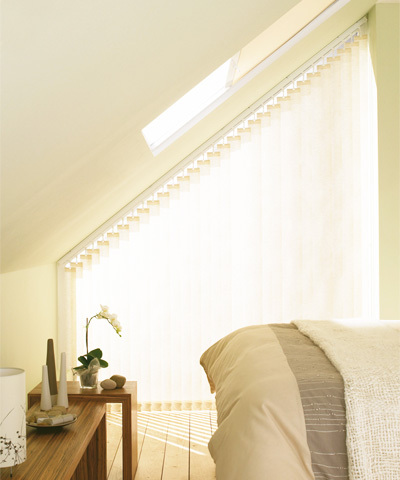 The following images are just a small selection of the vertical blinds we can supply and install. 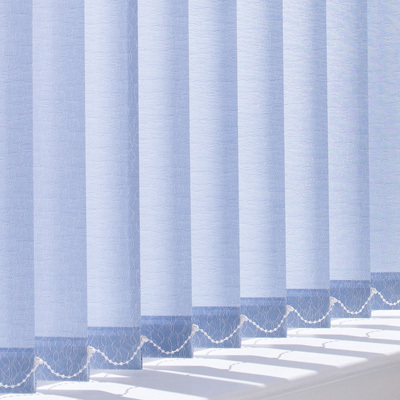 Whether you are updating your home decor and want to replace your existing blinds or simply considering vertical blinds as an option for your windows, speak to us about your requirements. 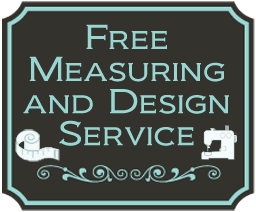 We can visit at a time that is convenient for you and offer a full design and consultation service in the comfort of your own home, at a time that is convenient to you.